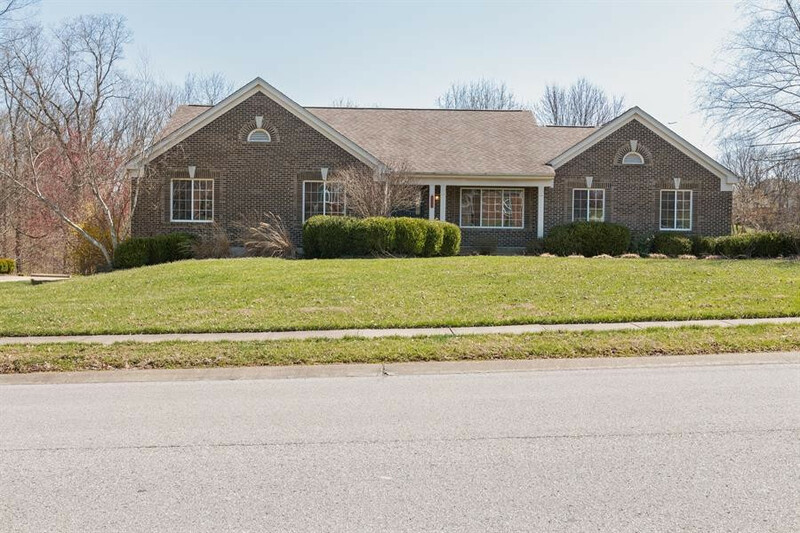 Fantastic Ranch style home located in Hebron, KY! 3 bedrooms upstairs with a finished basement with kitchen, full bath, and private entrance! 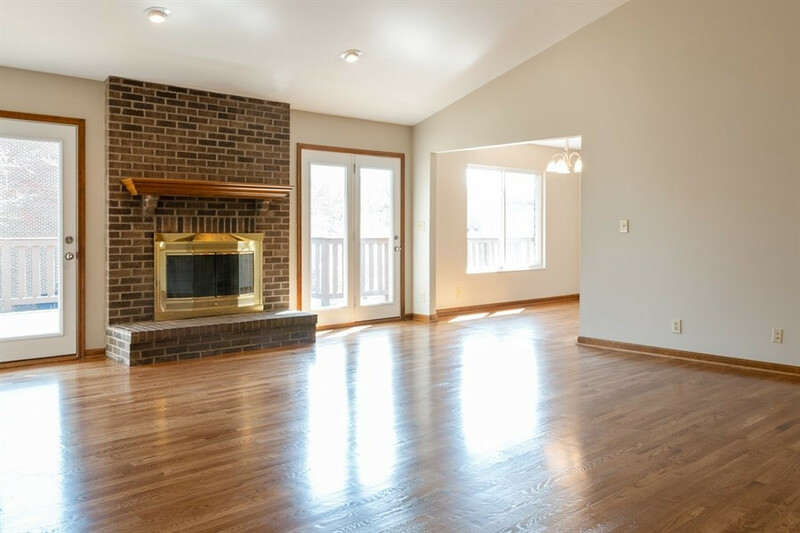 New carpet, fresh paint, new hardwood floors throughout first floor. Solid surface counter tops, screened porch, and large deck! Close to I-275, shopping and dining. This is a Fannie Mae homepath property. Buyer to verify all information. Hebron, Kentucky is an unincorporated community and home to the Cincinnati/ Northern Kentucky International Airport. Hebron was formerly known as Briar Thicket in the 1800s. It was renamed after a local church. A fun fact: the movie Airborne included scenes in Hebron along Kentucky 8 and Kentucky 20. The regional Amazon.com Fulfillment Center is located in Hebron. There are many styles and prices of homes in Hebron – from older Victorian homes on farmland to newly built homes of all sizes and price points. Many residents enjoy living in subdivisions close to neighbors, while others prefer more acreage. Hebron is minutes from I-275 and only 20 minutes from downtown Cincinnati. Kentucky Route 20 and Kentucky Route 237 bisect the region. THE TANK (Transit Authority of Northern Kentucky) services the area. The closest hospital is St. Elizabeth West in Florence at Turfway near Burlington Pike. There are several local and national brand retail stores and restaurants in Hebron. For those seeking a bargain, the "Gap Clearance Store" is located on Global Way in Hebron. The "Florence Mall" features 130 speciality stores and is centrally located in Florence, close to all Boone County Residents. "Crestview Hills Town Center" at I-275 and Dixie Highway is a lifestyle shopping center with an anchor Dillards department store as well as a wide assortment of speciality stores and restaurants offering clothing, cosmetics, home furnishings and sporting equipment. This shopping center is close to St. Elizabeth Medical Center and Thomas More College in neighboring Kenton County. Boone County naturally attracts horse lovers, but is also popular with those looking for sports such as swimming, soccer, baseball, tennis, and pee wee football. The arts are represented with dance and art classes available locally and in neighboring Cincinnati. Most any activity is within reach for Boone County Residents. Boone County is home to the "Florence Family Aquatic Center." This four-acre facility is located on the campus of the Florence Government Center in the heart of Boone County. The Aquatic Center features a lazy river, 25 meter competition pool, two sprayground areas, spiral and speed slides and a zero depth Pool. The "Florence/Boone County Skate Park" with 22,000 square feet of concrete is a park for skateboarders, bikers, rollerblades and in-line skaters of course. It is located on the campus of the Florence Government Center and is designed for the novice as well as the experts. "Florence Freedom", a Frontier League Baseball team was the 2005 Frontier League Organization of the Year! Florence Freedom plays at Champion Field in the heart of Boone County, and offers a hometown, professional baseball experience and is an outing for young and old alike. "R.C. Durr YMCA" is state of the art YMCA centrally located in Boone County on Route 18. The YMCA features a heated indoor pool and an outdoor pool, both with 25 lanes. A fitness center with cardio, strength training and free weights, the YMCA has personal fitness programs, a full gymnasium other programs for members. There are several Boone County public golf courses: "Boone Links" has been named “Best Bang for the Buck” by Golf Digest. This 27-hole facility is open year round, weather permitting. Just off of Route 18 between Florence, Hebron and Burlington is "Lassing Point." This course was rated Kentucky’s #1 rated public golf course per Golf Week and is an 18-hole course with a driving range and short-game center. 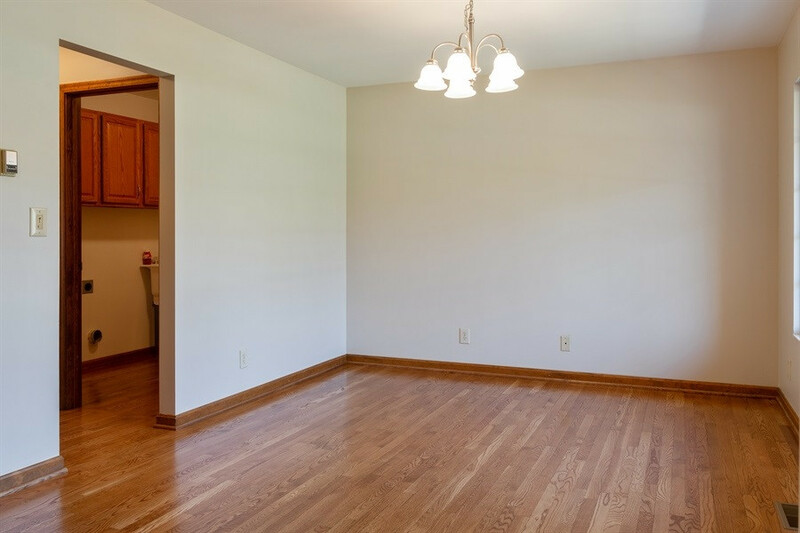 Located near Union, Kentucky, Lassing Pointe is easy to get to from anywhere in Boone County. "Giles Conrad Park" has 43 acres and offers a river view of the Ohio River. Enjoy 1.3 miles of a paved trail that connects the river bank overlooks and green space. This park also has a shelter, basketball court, fitness stations and a playground. This listing courtesy of, CENTURY 21 Garner Properties .